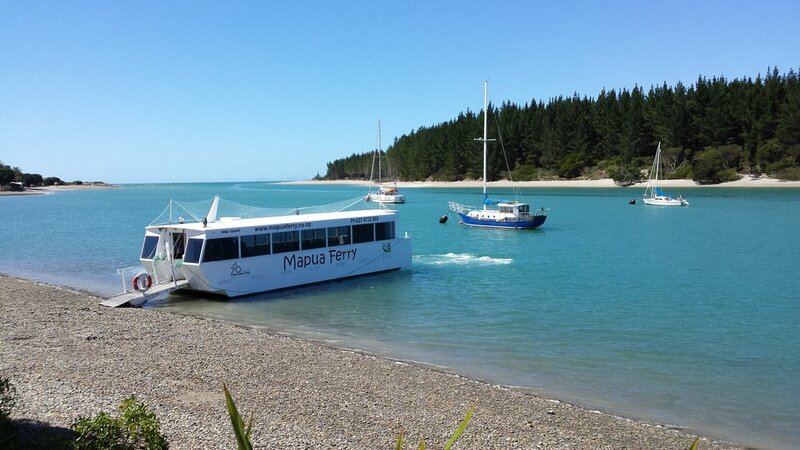 A little farther afield take a drive out to Rabbit Island and hop on the Mapua Ferry to explore the quaint coastal village of Mapua with its boutique shops and galleries and enjoy a spot of lunch on the wharf. 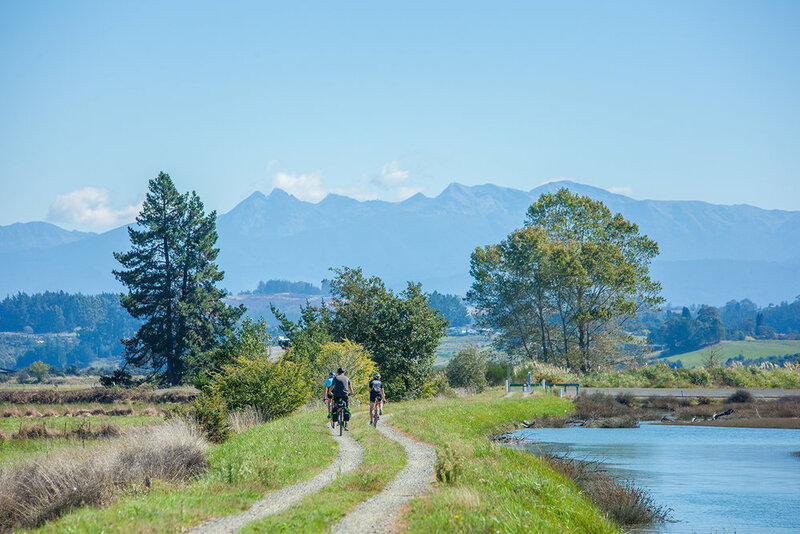 For the active amongst you, hire a bike and take in the sights (and tastes!) of our region via The Great Taste Trail. 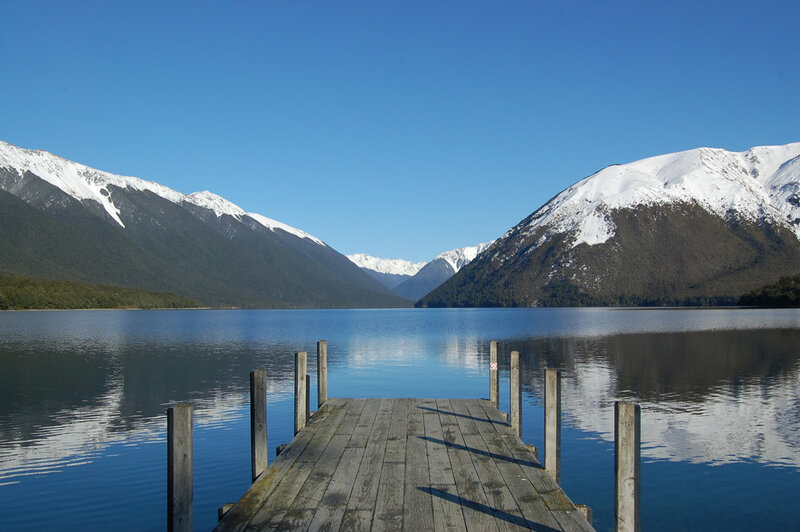 We are on the doorstep of three national parks; Nelson Lakes and Abel Tasman are both perfect for an extraordinary day trip. From fishing to tramping, swimming, kayaking, or canyoning there are plenty of activity operators to guide you. Ask our reception staff for bookings and recommendations (including our list of our Top 10 beaches in the region! ).